"Forget the restaurant guides chosen by a panel of mysterious &apos;experts&apos; or self-appointed food-lovers. 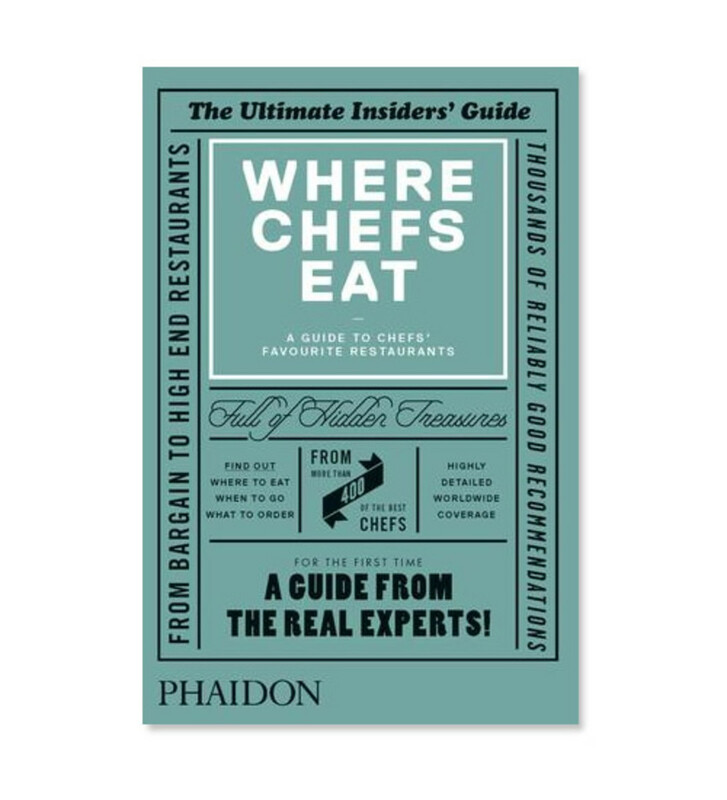 This is a guide by the real experts, the people who care about eating the most: more than 400 of the world&apos;s best chefs. Recommending a minimum of three restaurants each, today&apos;s hottest food talent reveal their favourite breakfast places; where they like to eat late at night; which restaurant they wish they’d opened and more. Whether it&apos;s their favourite sushi bar when traveling or where they eat locally on a rare night off all 2300 chef recommendations will be based on the food alone. 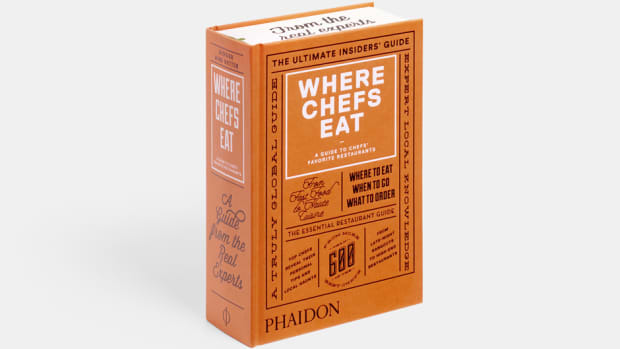 With entertaining reviews, stunning maps for reference and an easy-to-use geographical system of organisation, Where Chefs Eat will appeal to all chef-conscious restaurant goers and food lovers worldwide." 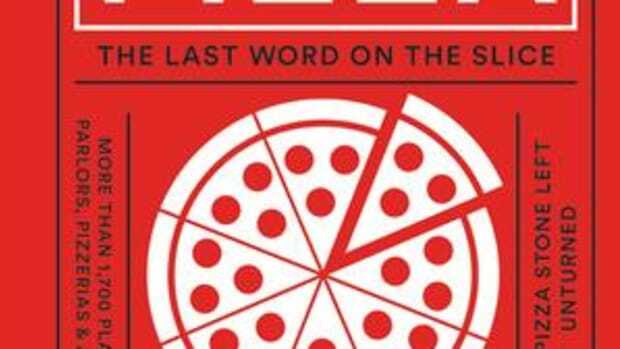 A foodie bible gets a huge update. Pages and pages of pies. 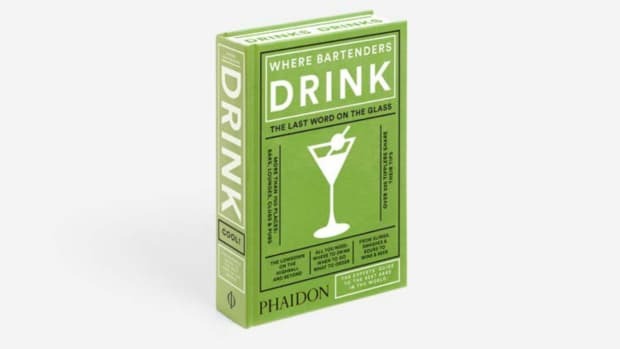 An essential read to find the best bars in the world.